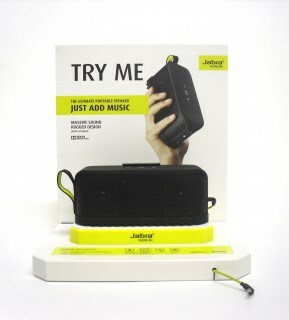 Jabra is the brand of choice when it comes to hands-free mobile devices and now have applied its flair for great sound and product design to portable speakers and music sets. 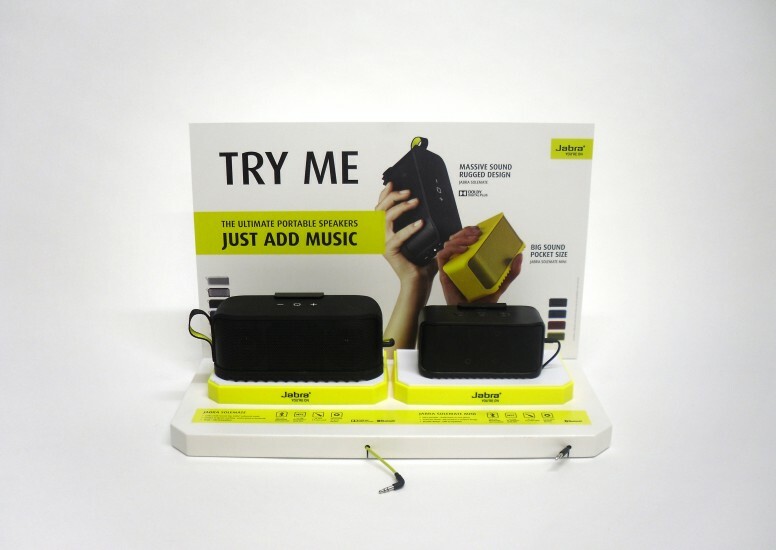 Following a successful pitch early in 2013, D4R have designed a new generation of in-store displays for the full family of Jabra products to work across their global markets. This is the first phase of the new POP displays, now being used across key markets in Europe and the US. 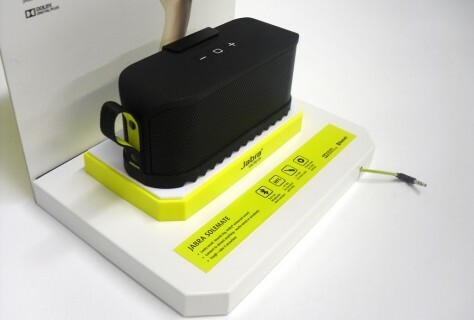 The family of POP includes Counter Top Demo Displays for Solemate and Solemate Mini portable speakers.